You're all set! Confirm you want deals for Exhaust Pros Proformance Plus in -zip-? 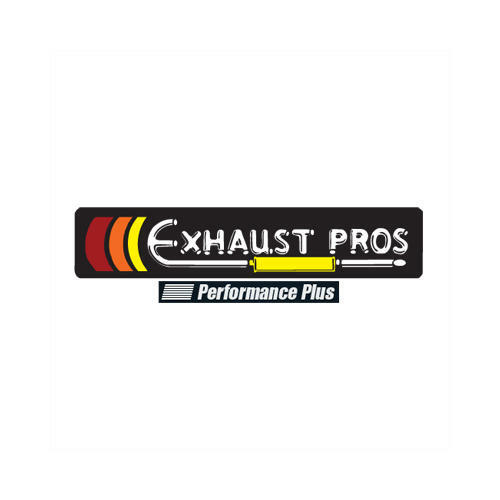 Exhaust Pros Proformance Plus Provides Design, Installation and Repairs on Exhaust Systems/mufflers, Brakes and Performance Enhancements for Your Vehicle in the Greater Brainerd, Minnesota Area.